Apparently Mendy injured in warm up so Ndidi starts after all. 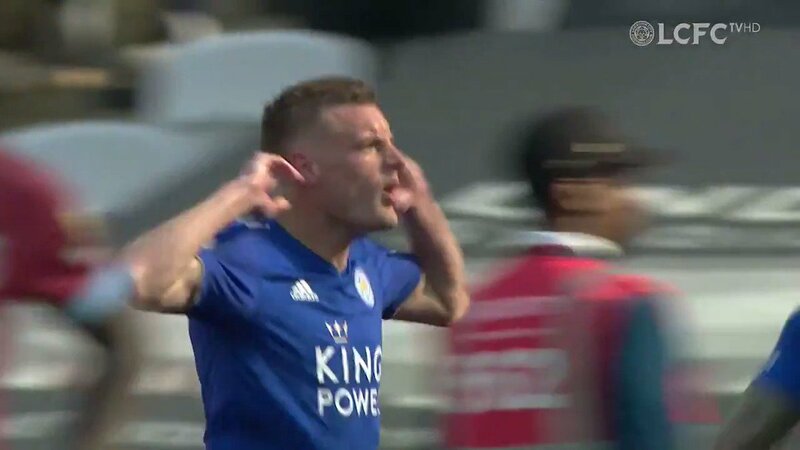 About time vardy was dropped. He has been absolutely hopeless recently. Mendy injured so ndidi back in. Probably the traditional attacking 4-2-3-1-0 formation. Where's Harry Worley and Barry Hayles when you need them. Puel: Vardy dropped because he wants to develop other options than Jamie. Gray has good attributes. Puel has confirmed that Gray is playing as a striker. 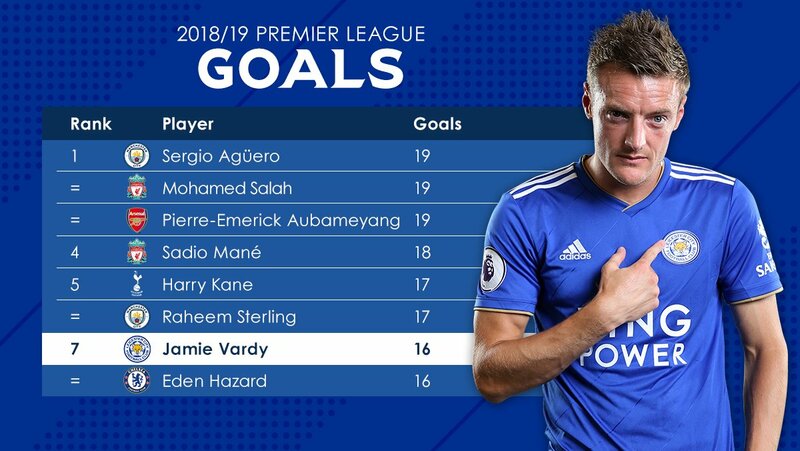 In recent weeks, I've mentioned to friends that I think Vardy will be more of an impact sub, than a regular starter, next season. Maybe Claude is planning for next season. Staff here have started processing visitors. Number 47 just went in, and I’m number 52. Odds we’re a goal down before my phone is in the locker? I’m hoping he won’t be here next season. He’s trolling us for booing his substitutions last week. I think he’s actually that much of a stubborn **** that he’d do that, in a “I’ll show you...” kind of way. I wish you were visiting Puel. So. Are we having a sweepstake for what time Spurs score? I’m going for 12 minutes. He’s visiting a prison not an asylum. And Nacho replaces Ndidi on the bench. Well unless Puel goes I think this has signalled we will lose one of our greatest players in the summer. For those who say he’s not played well what more can he do in this formation. Beggars belief that he’s not on the pitch. Well, I've bet on them scoring in the first 10, so 11th minute must be red hot favourite. Carragher says he feels Leicester have the best squad outside the top 6. Compare that with Robbie Savage who thinks we're punching above our weight in 12th.. So, Choudhury is 4th choice central midfielder? Unbelievable.